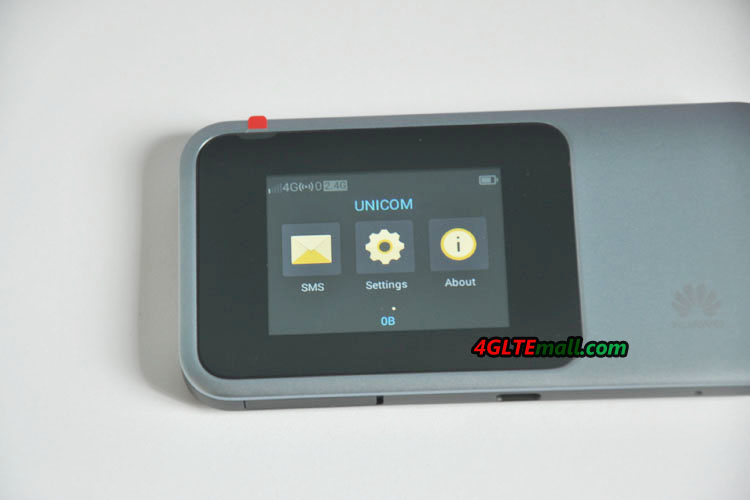 AT&T Unite Explore was an old 4G LTE Pocket WiFi router coming from Netgear AC815S and it had been a popular pocket WiFi router when it’s available in the market with AT&T contract. 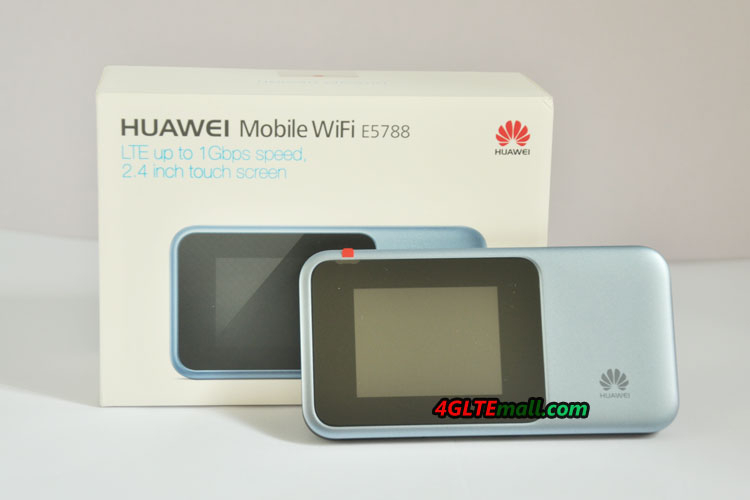 Here it has a new competitor from Huawei – E5788u-96a. Huawei E5788u-96a was available around the end of 2017 and it becomes the hot model when it’s firstly presented to the public. 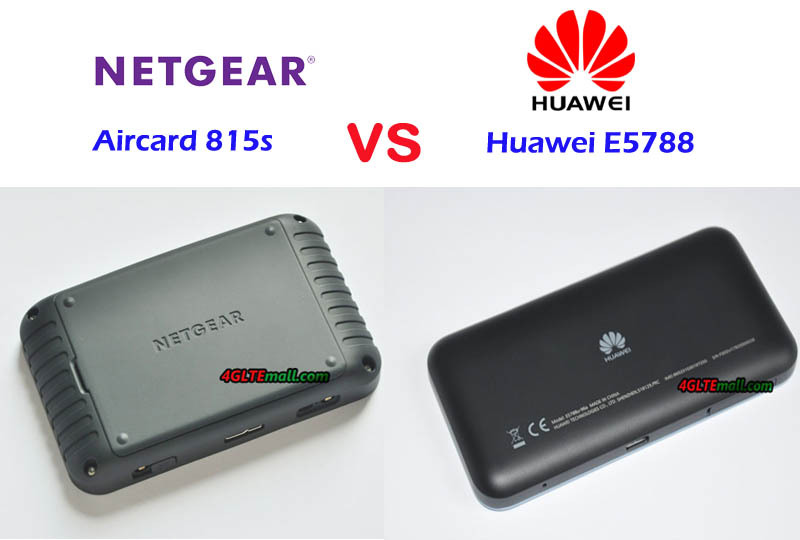 Somebody may ask: what’s the difference between Huawei E5788u-96a and Netgear AC815S? 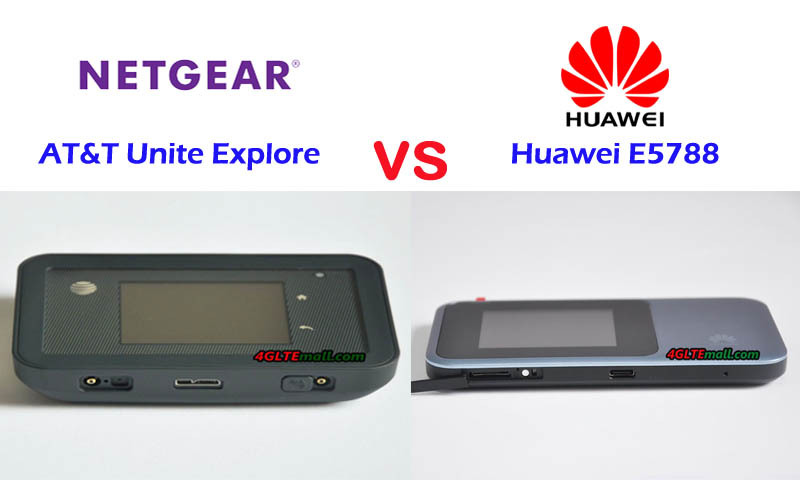 Which one is better to buy in the two LTE hotspot 4G? We will compare the two portable 4G routers in this article to find the answers. The Netgear AC815S follows the design of the Netgear LTE mobile hotspot router, as it’s introduced to AT&T data plan, there is an AT&T logo on the front with the screen. The touchscreen could be used to check the data, network connection status, WiFi users, and battery status and do some simple setting by clicking home and back buttons at the side of the display. 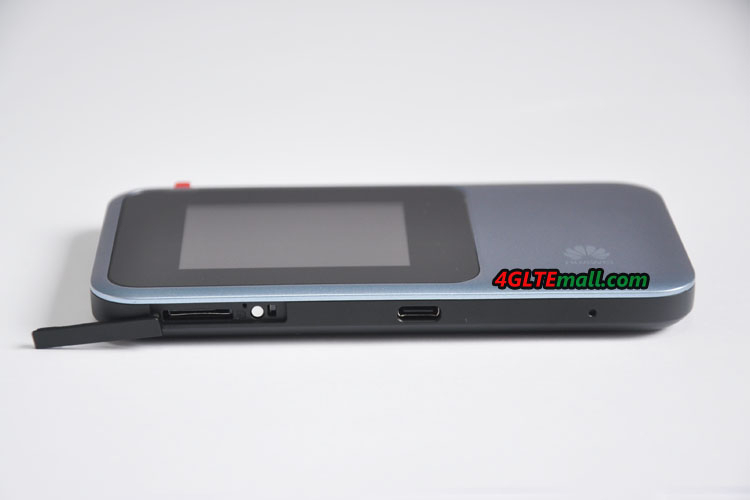 Like its brother model Netgear AC810S unlocked, the back cover of AT&T Unite Explore could be opened and the battery could be removed to insert the SIM card. There is a USB port with two connectors for external LTE antennas. 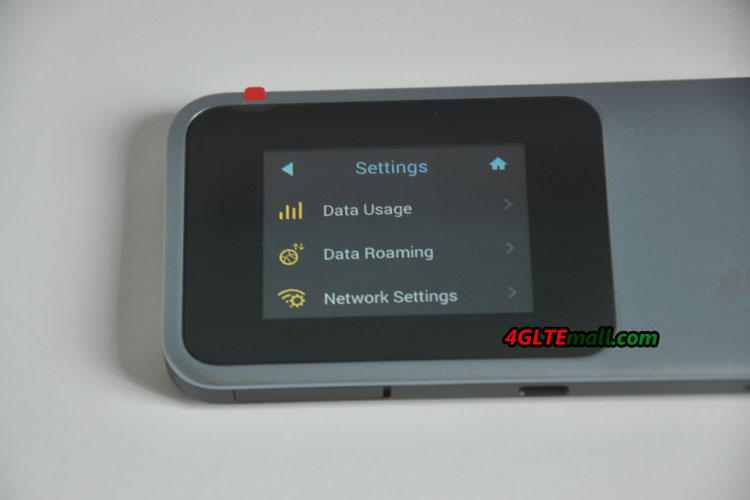 The Huawei E5788 LTE Router also has a display to show the connection status, WiFi status, battery status and other information about data usage, network provider, and signal etc… There is a button at the side of the display. The user could operate the touchscreen like doing on a smartphone. This feature is very user-friendly. There is an only power button on the top edge side while the opposite locate the SIM card slot. 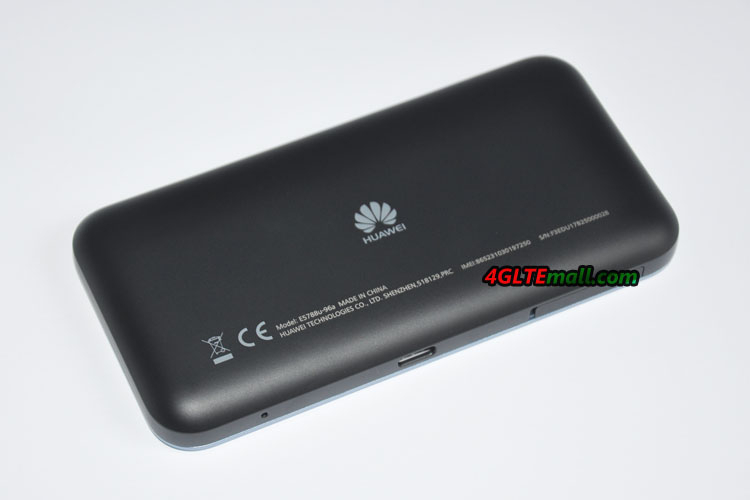 The back cover of Huawei E5788 could not be removed. And it doesn’t have the connector for high gain LTE antennas. 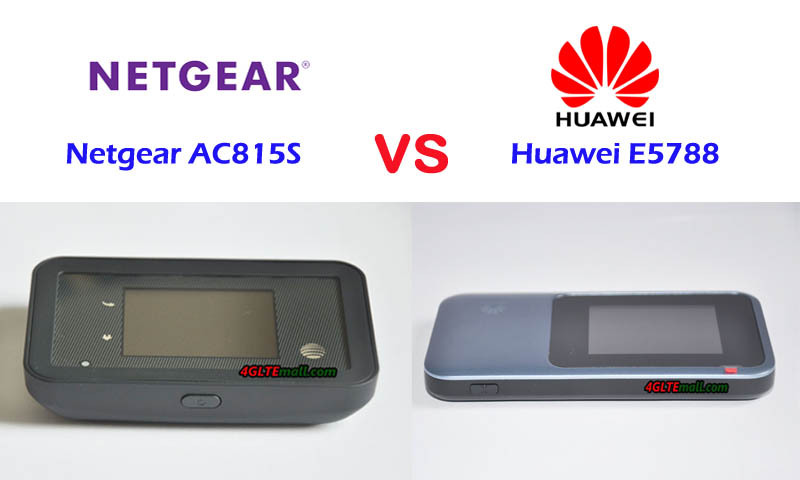 From the specs table, we can see the Huawei E5788u-96a is more advanced than Netgear AC815S Unlocked. 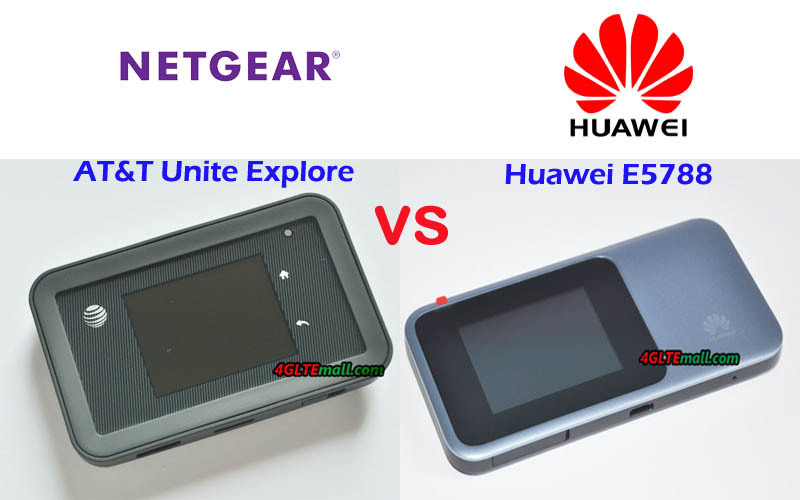 As an LTE-A pro mobile hotspot, Huawei E5788u-96a could support peak download speed up to 1Gigabit/s, which is more than double of the Netgear AC815S peak download speed. Netgear AC815S is more suitable to use in American areas because the supported LTE frequency bands are widely available in American areas. If you use the AT&T Unite Explore in the area out of AT&T service, you must make sure the ATT Unite Explore is SIM unlocked. The Huawei E5788u-96a is also powerful to support the network providers in American, Aisa, Europe and the Middle East. With the support of 4 x 4 MIMO and WiFi users to 32 devices, Huawei E5788u-96a is the best 4G mobile WiFi router in the market. 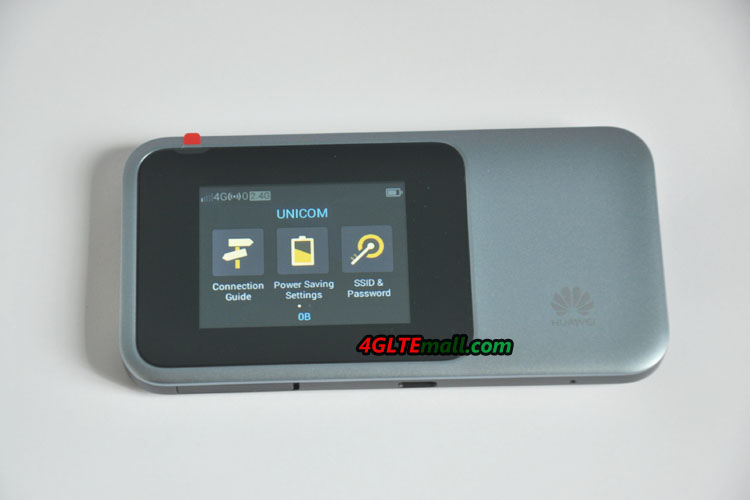 Even though the Huawei E5788 is best 4G MiFi, Netgear AC815 still has some highlighted features that we have to mention. Firstly, it’s in rugged design which is water and dust proof. This feature makes it perfect to the user in outdoor activities. The two connectors for external LTE antennas is also useful if you use it in areas of weak signal. What’s more, the large battery pack of Netgear 815S could work like a power bank to charge other devices if necessary. So if you would buy one from the two routers. You may consider your demand. The Netgear AC815S is more practical for daily use but Huawei E5788u-96a is future-proof with a higher price.